Holstar hits us with the third and final offering before the release of his upcoming album, Dreaming In High Definition. The Zambian rapper always tries to put on for the new generation so it's no surprise the song features upcoming Lusaka based rapper, Young Dboy. Zimbabwe's YoungNash also contributes to the Rocbeats produced joint. Catch up with his previous two singles Spirit Of A Champion and Nipempako if you missed them. 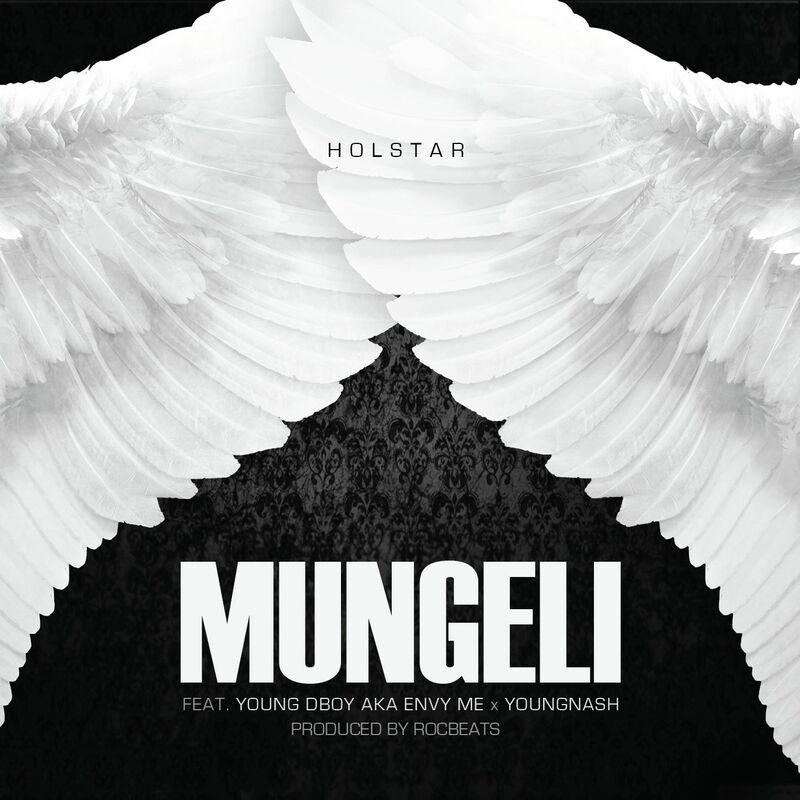 Stream "Mungeli" below or download it here.